When you’re planning a vacation to Willow Brook Lodge in downtown Pigeon Forge , be sure to take a look at all of the events in Pigeon Forge and the Great Smoky Mountain area . Throughout the year, there’s many fun things to do, plus you’ll be close to all of the Pigeon Forge events when you stay with us at Willow Brook Lodge: Pigeon Forge’s #1 Downtown Hotel! The Pigeon Forge, TN area is full of both one-time and annual events, and there is fun for everyone! From cars and quilts to outdoor interests, food and wine tastings, sporting and fitness activities, gospel music concerts, worldwide culture celebrations, and holiday-based fun, you’ll find something new and different each and every time you visit. 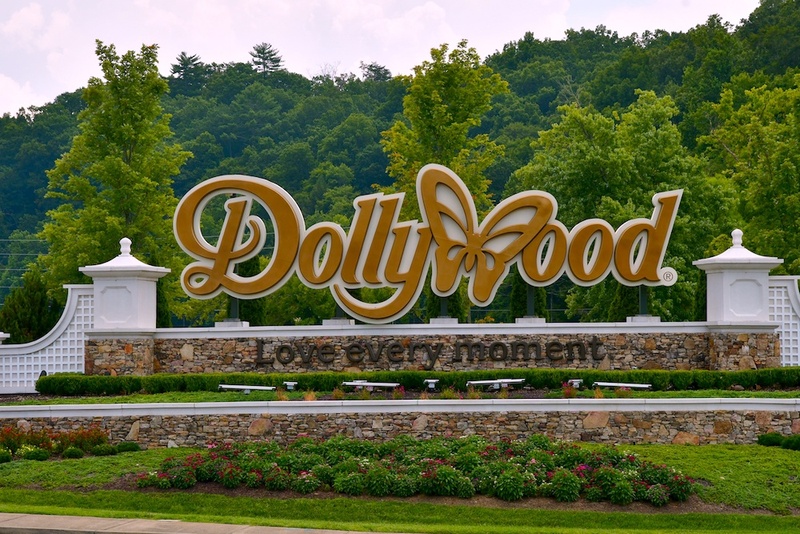 Pigeon Forge is also a popular stop for musical tours, theatrical tours, and visiting dignitaries, so you never know who may be in town from year to year! Besides these large events, there are also activities happening at a local level, which visitors are certainly welcome to attend. Sing-alongs for the whole family, special movie viewings, special museum exhibits, one-time classes, and other events may not bring in huge groups of visitors, but may be perfect activities for you or your family. Find out what is happening during your Smoky Mountain vacation, or plan your visit to coincide with the event of your choice.